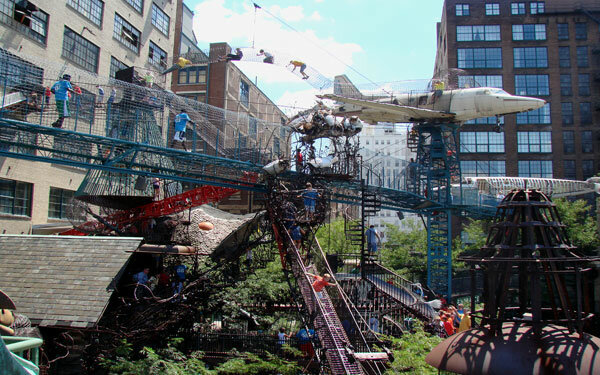 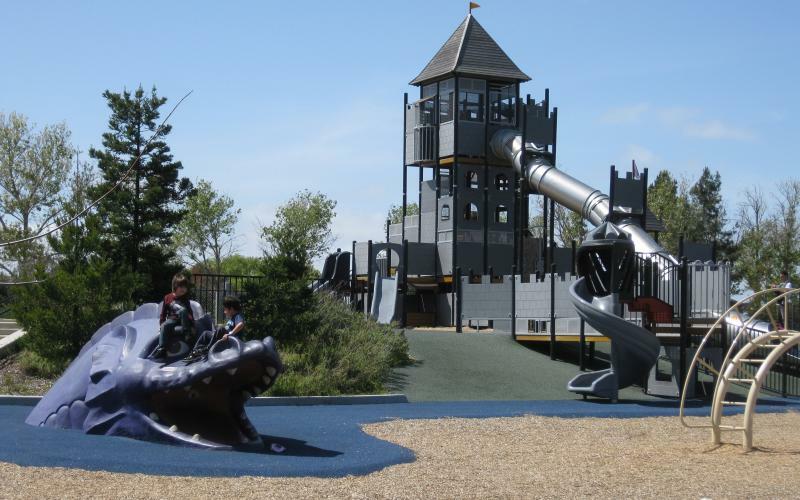 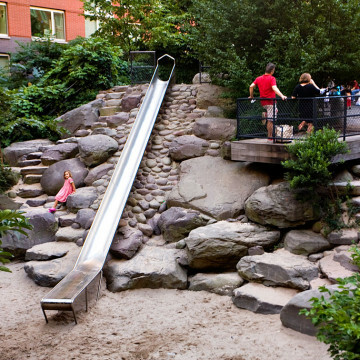 Children’s playgrounds have come a long way since the days of run-of-the-mill chain-link swing sets and ho-hum metal slides. 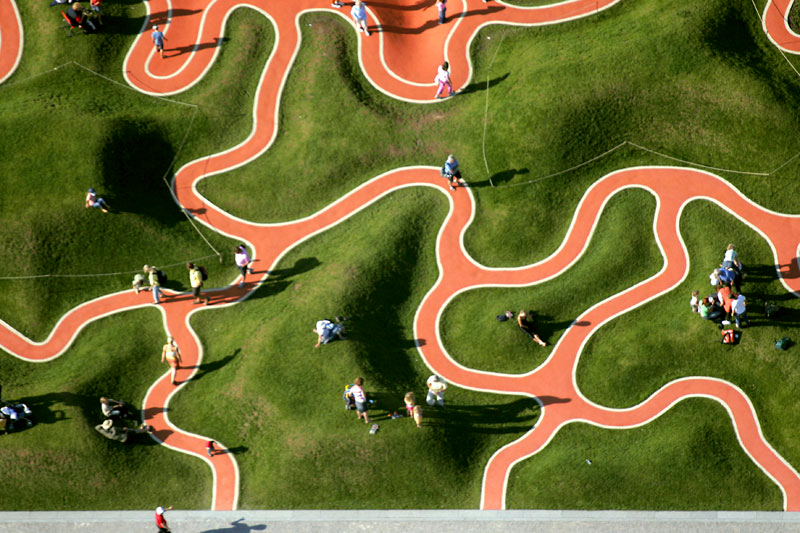 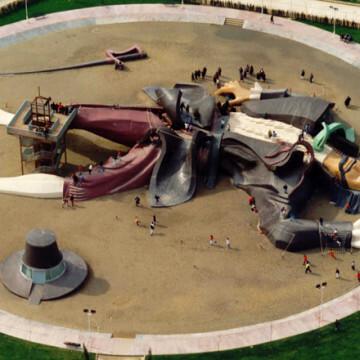 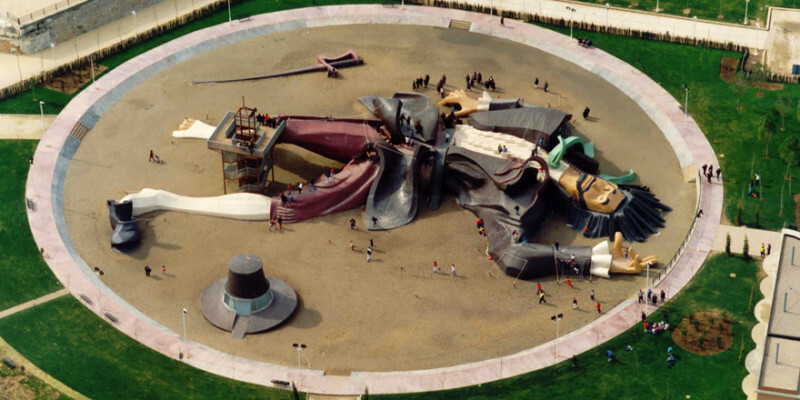 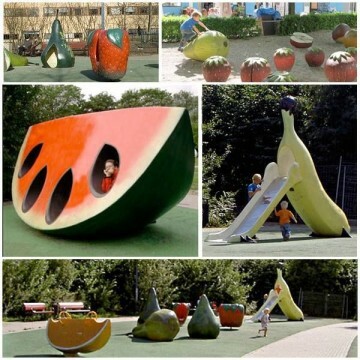 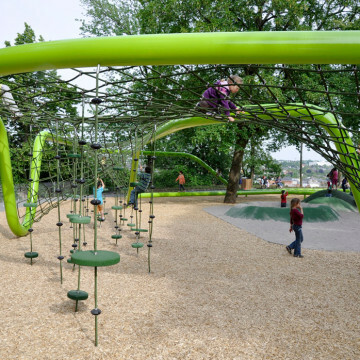 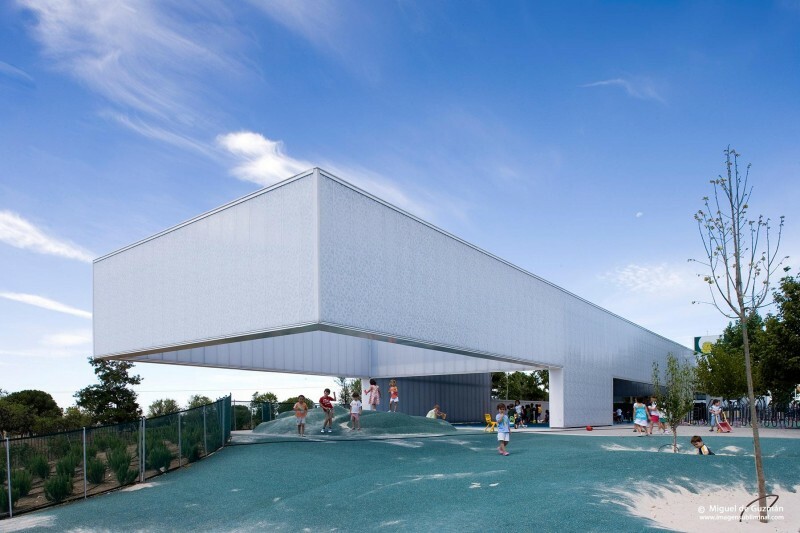 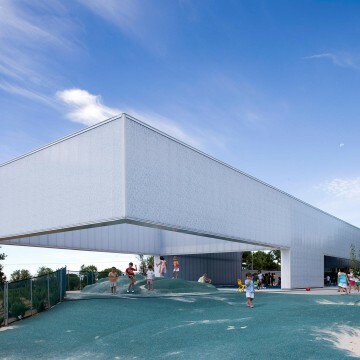 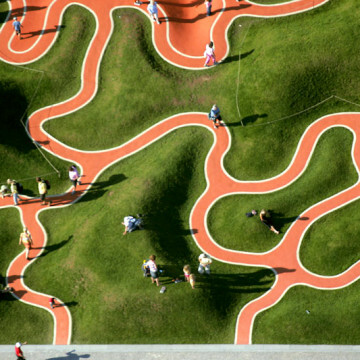 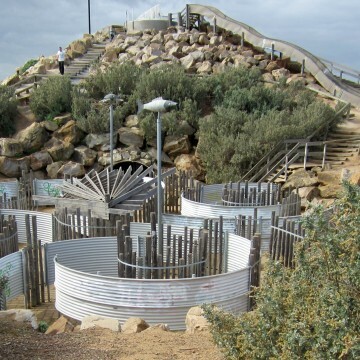 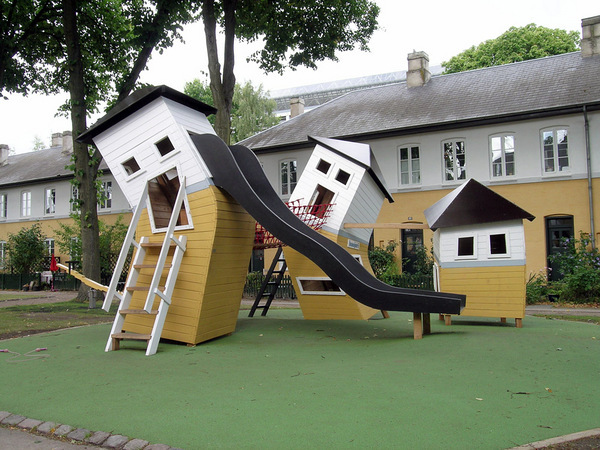 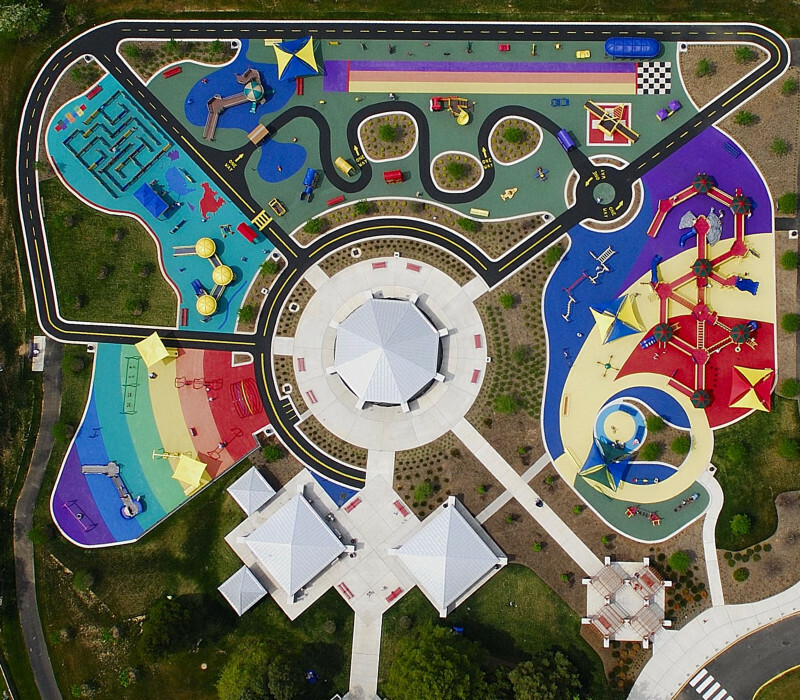 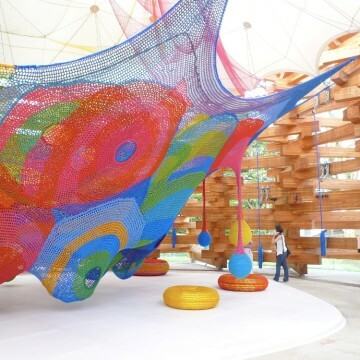 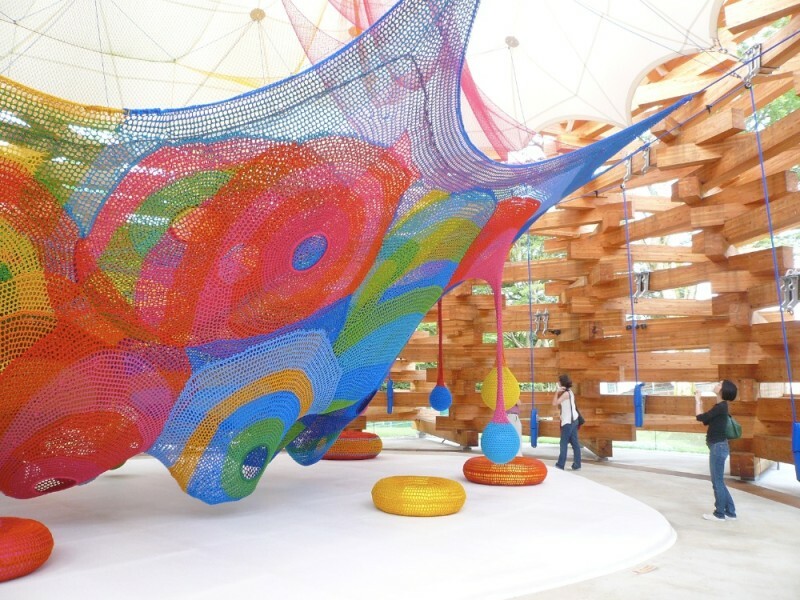 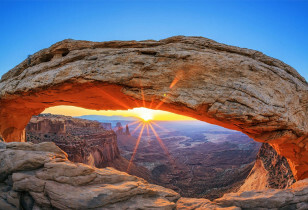 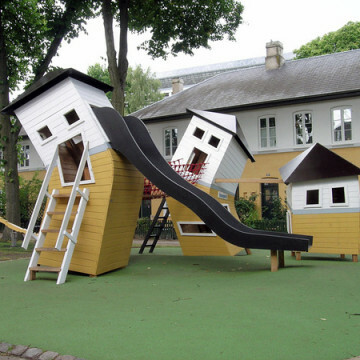 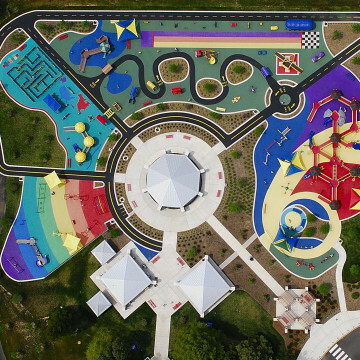 Nowadays, play spaces and parks have reached new heights with unique designs and imaginative structures. 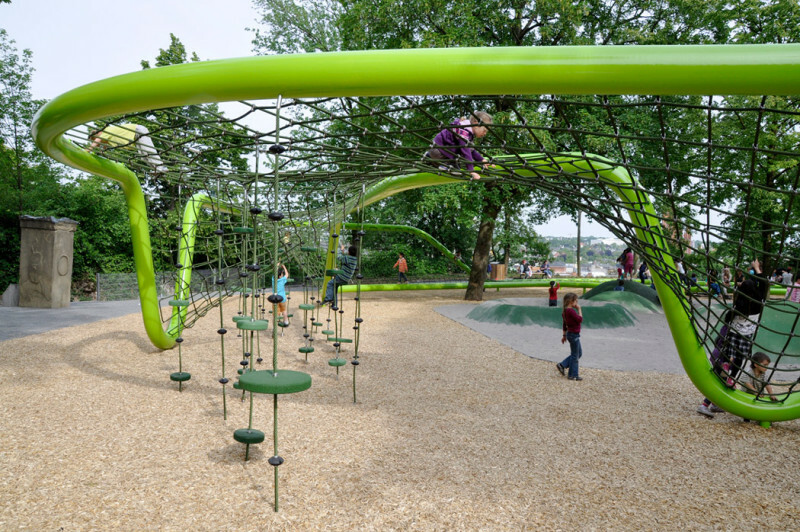 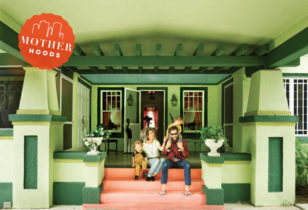 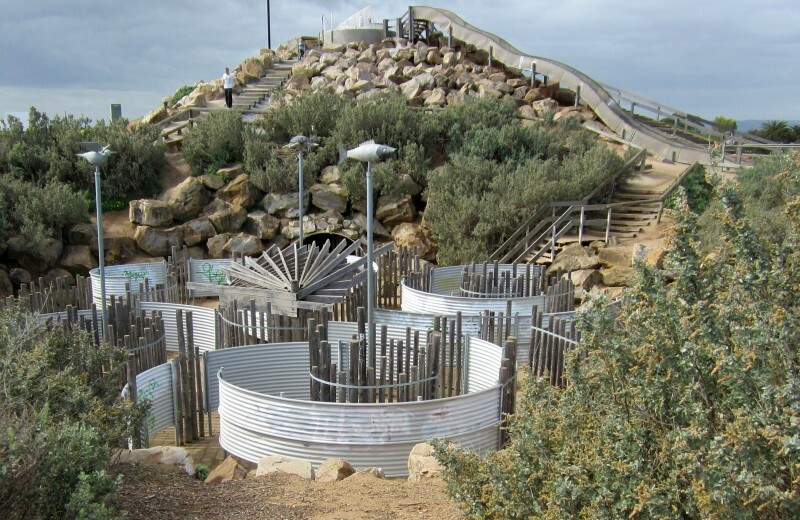 These fun zones encourage hours of outdoor play and physical activity for kids of all ages. 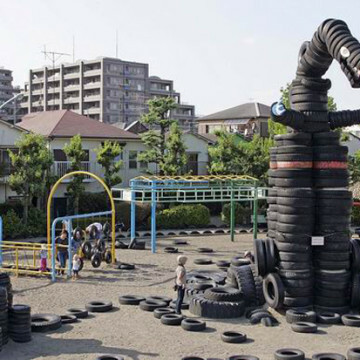 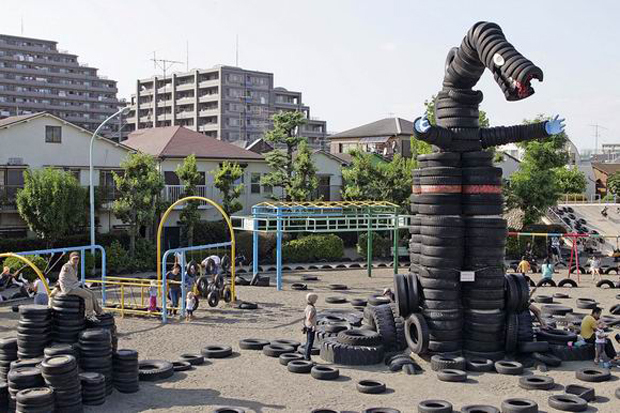 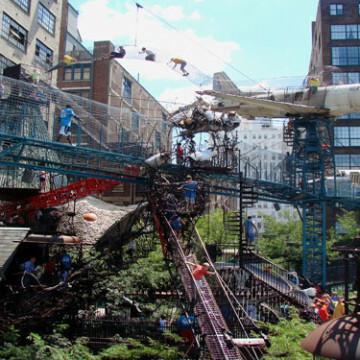 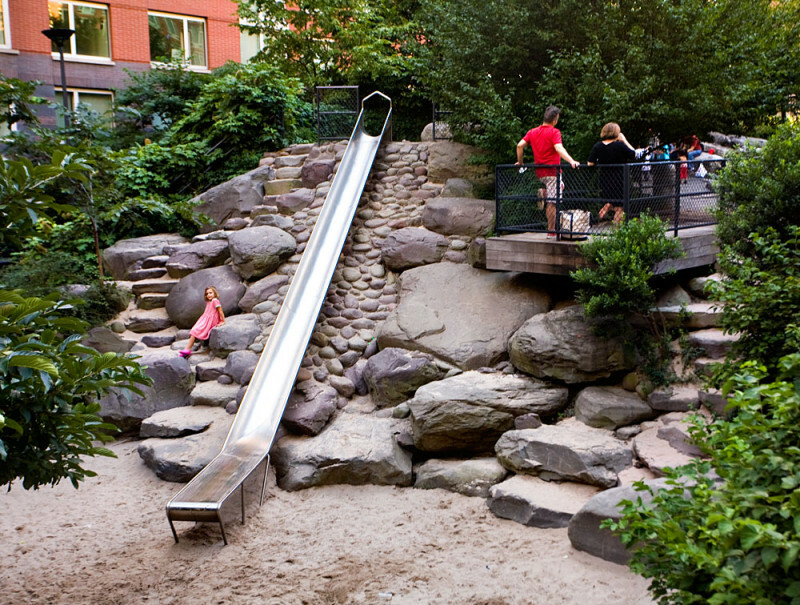 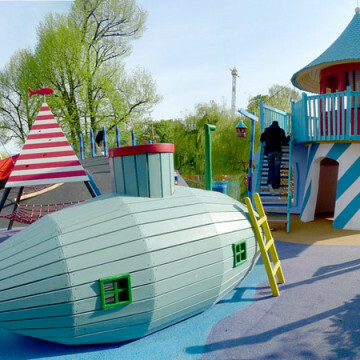 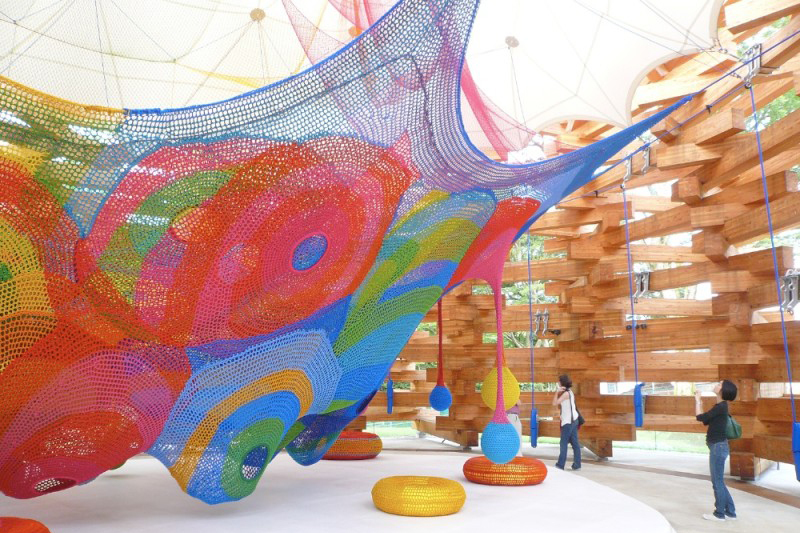 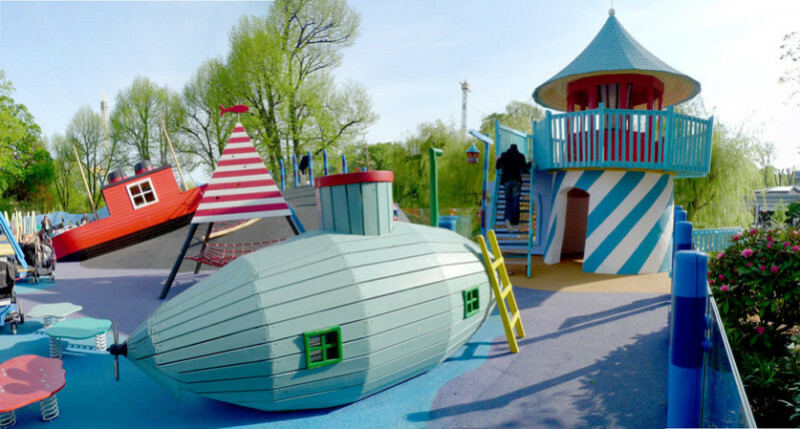 Here, we’ve rounded up 15 of the most creative and inspiring children’s playgrounds around the world that are sure to impress. 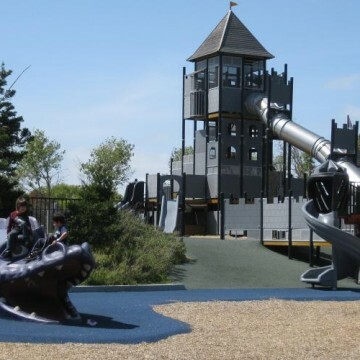 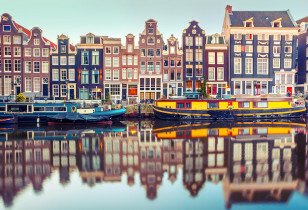 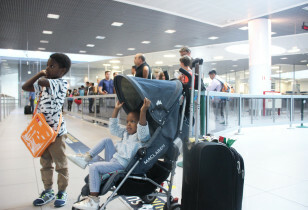 Next time you find yourself visiting one of the cities noted, make sure you take the kids along for the ride and hit the playing field.